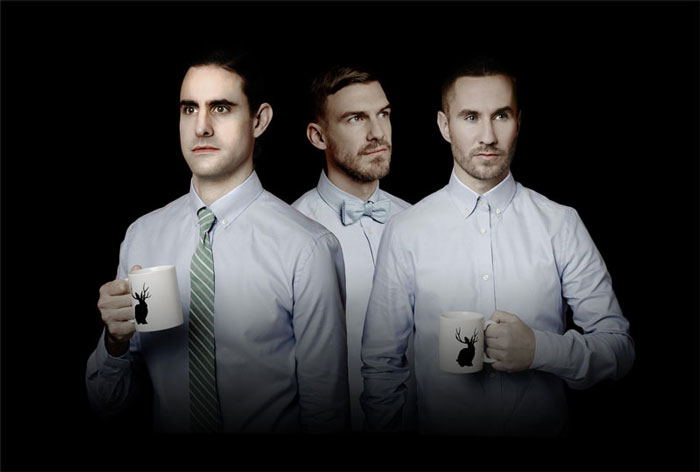 There is an intense darkness in the latest single from Miike Snow, “Black Tin Box”, and it brings to mind (to my mind at least) imagery you might associate with the films Metropolis or 12 Monkeys. I love it in the same way I love Portishead’s “Machine Gun” and can’t wait to hear what else they’ve got in store for us on their upcoming album. This entry was posted in Hear No Evil, mp3 and tagged Black Tin Box, Dark Music, Lykke Li, Miike Snow, Portishead Machine Gun by Mia. Bookmark the permalink.